Injectables treat fine lines, treat deeper furrows, restore long-lasting fullness contour and restore volume to the face. 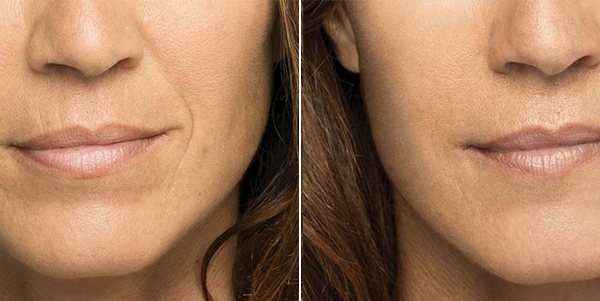 We treat fine lines and wrinkles with Boletero, Botox, Juvaderm and Restylane injections. We can help treat deeper furrows with Botox, Juvaderm, Restylane, Perlane and Radiese injections. We provide a safe and natural alternative to restore long-lasting fullness, volume and contour to the face with Voluma and Sculptra injections.